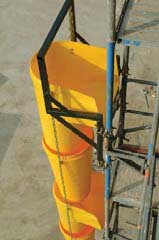 The hopper chute is used to quickly and safely remove garbage from multi-storey building sites. 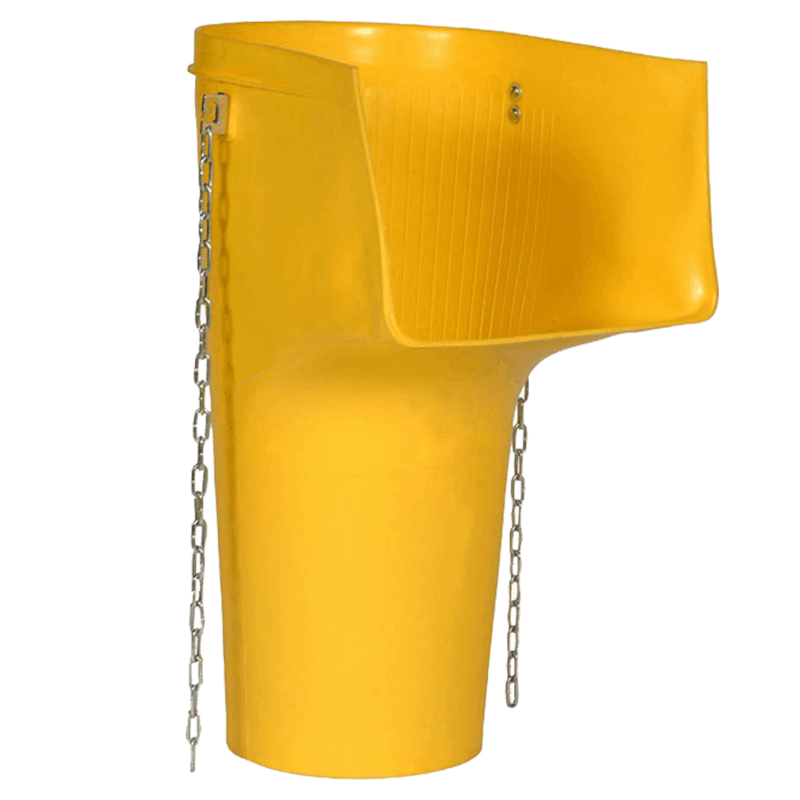 The hopper chute for construction waste is designed to support and make easier the disposal of construction waste. Its shape prevents the waste from falling out of it by driving the waste material to the main funnel of the hopper chute. The hopper chute injected monolithically with high-quality polypropylene. For extra strength there are internal ribs. 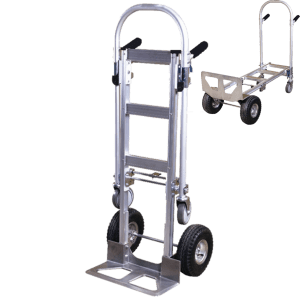 Connects to the chute system with a sturdy and extremely load-bearing chain. 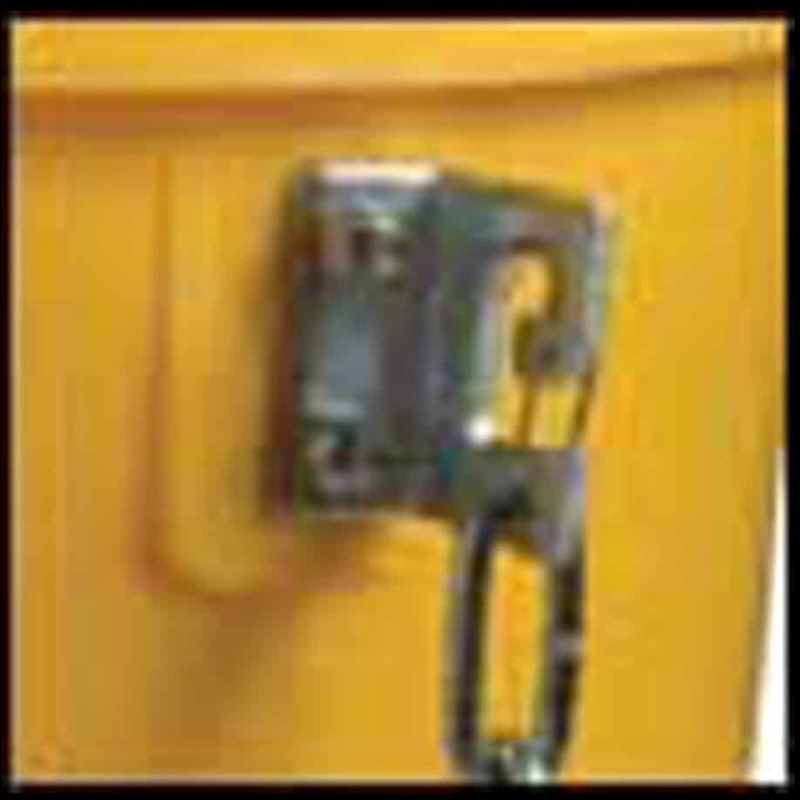 The hopper chute has a reinforced locking system with a safety mechanism. 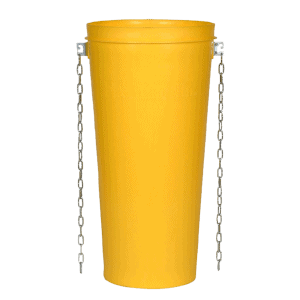 This bonding system ensures stability of the chute column during the waste disposal. It also prevents breakage in case of overload. The security hook ensures stable chain retention and prevents accidental release. 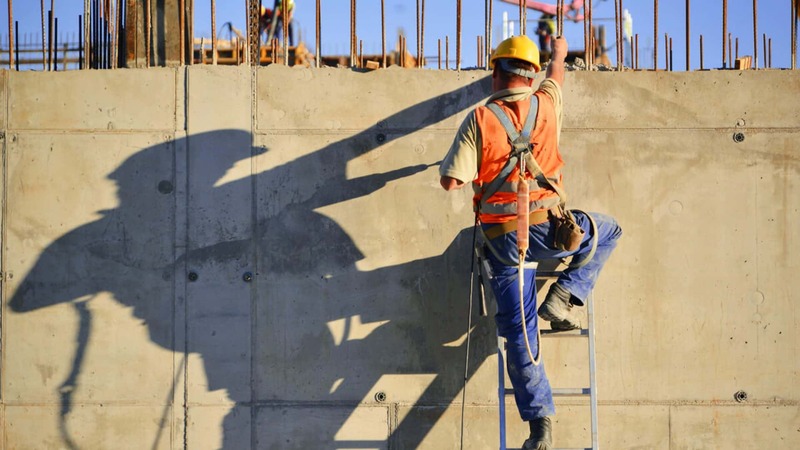 Using a frame on a scaffolding. 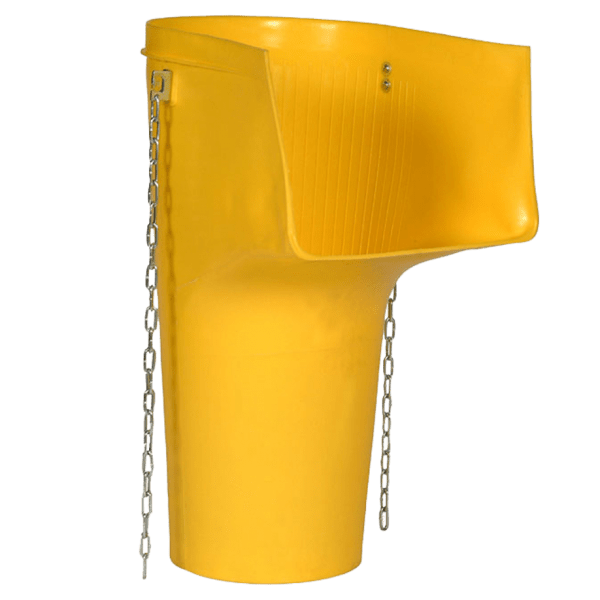 The hopper chute is intended to be used together with the rubbish chute for construction waste and the recommended system / frame for mounting on a building / scaffolding. 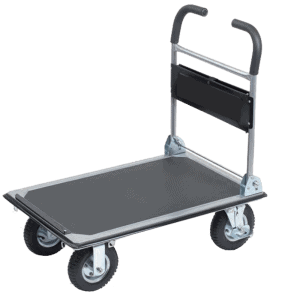 We at DJODI Trade team recommend: the chutes to be used only in this configuration and it shouldn’t be a subject to an external pressure. Thanks to the material they are made of, the chutes are characterized by high mechanical elasticity. The hopper chute has a factory warranty by receiving. 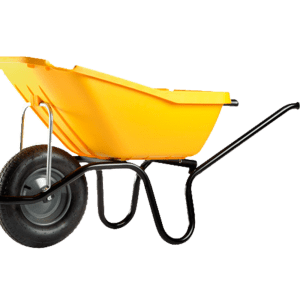 Absolutely necessity and a widely preferred product for high constructions.